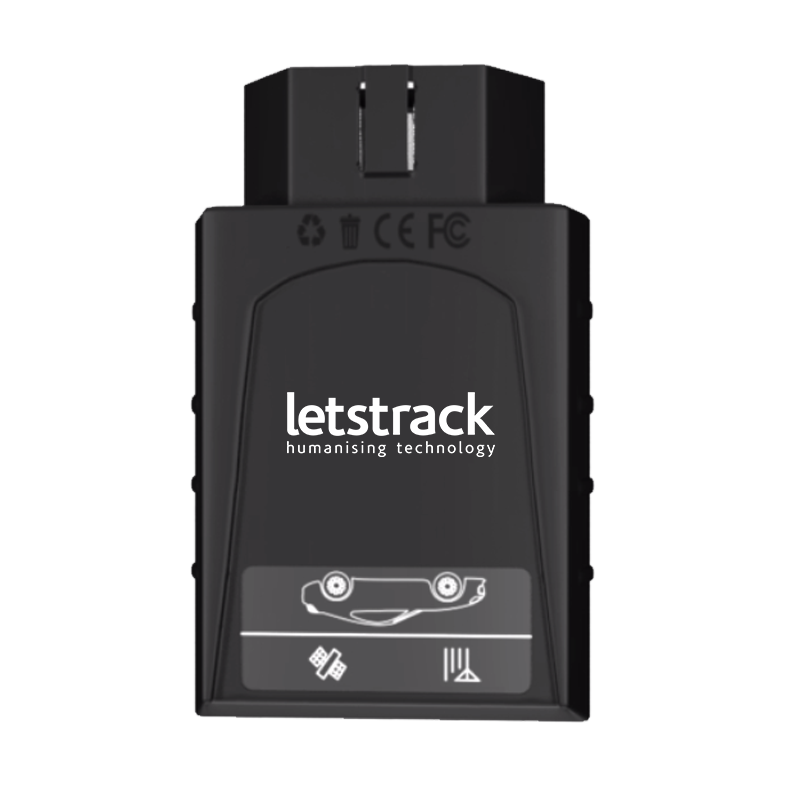 LETSTRACK TRES is an extended version of plus and basic series of GPS tracking devices. 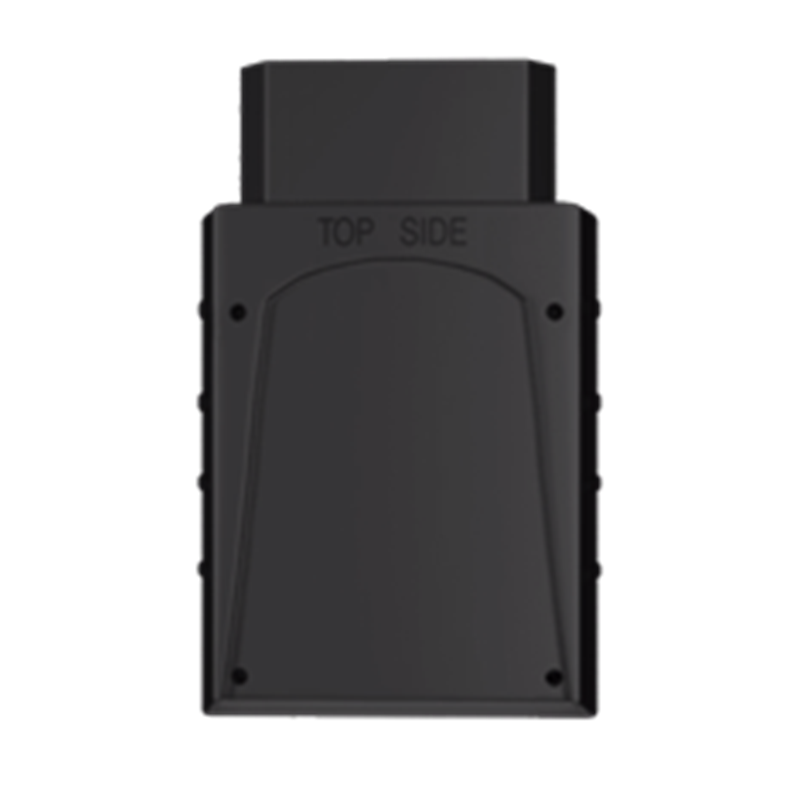 Being an enhanced version it offers many new features. 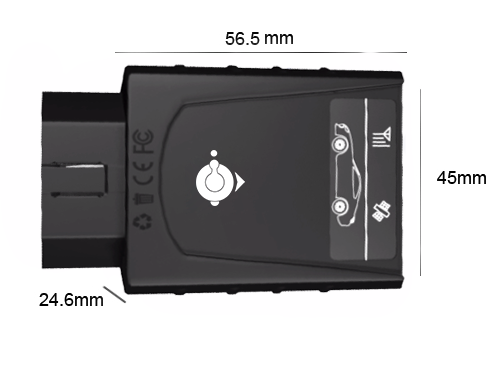 In the vehicle tracking system, it could be used to track a car, bus, truck and many more other vehicles. 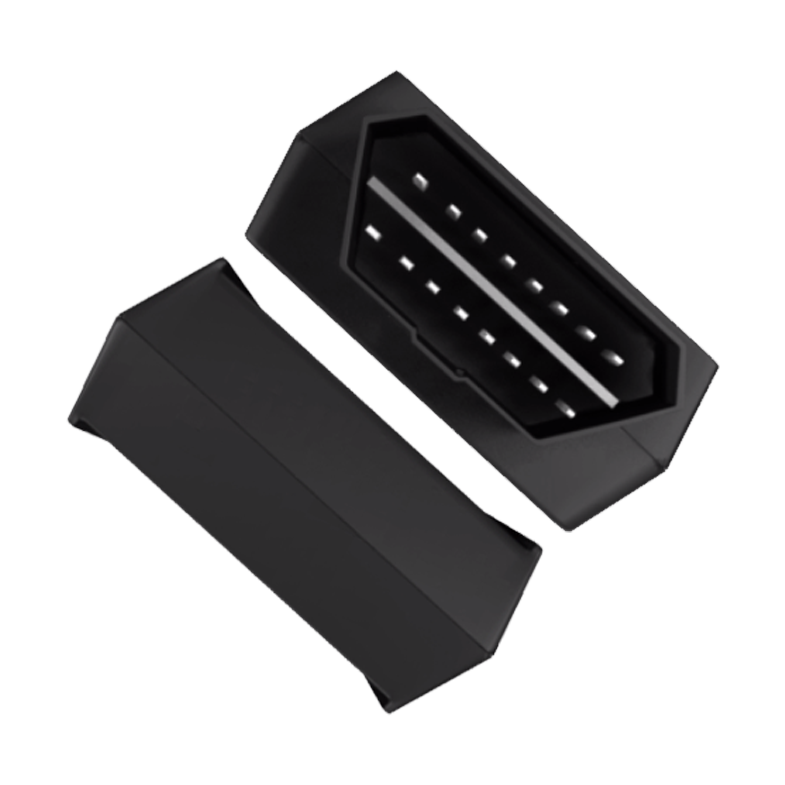 Attach to the OBD port of the car under the dashboard and use it when it is unplugged even.